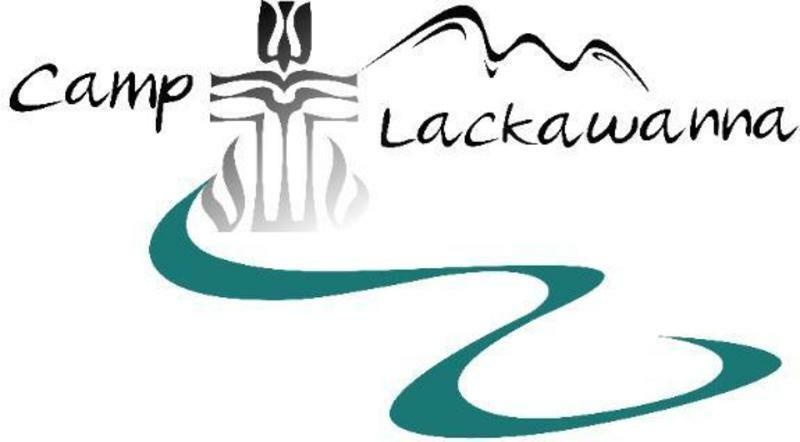 Camp Lackawanna is owned and operated by the Lackawanna Presbytery. Each summer children from all over and from all denominations enroll in camps to suit their interests. Our own WPC offers camperships of half off the total enrollment fee to children who wish to attend. We also have adult volunteers who either lead or co-lead camps as well as a camp nurse! We have adopted two cabins, and make the trek to the camp to see that the cabins are in good condition prior to each camping season. We have also updated a bathroom facility as well as contributing many other carpentry tasks in the past several years. If you would like more information about Camp Lackawanna, go to the www.camplackawannafirst.com. To really appreciate it take a short drive to Vosburg and enjoy the beautiful camp grounds and the Susquehanna River!